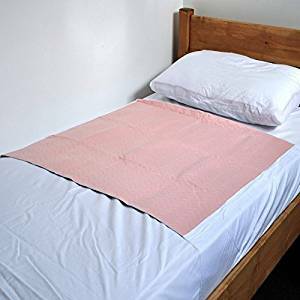 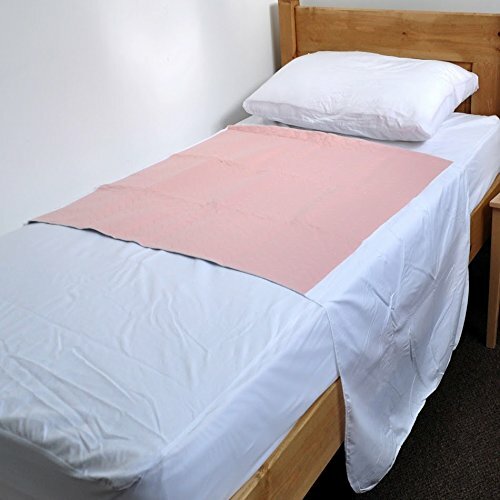 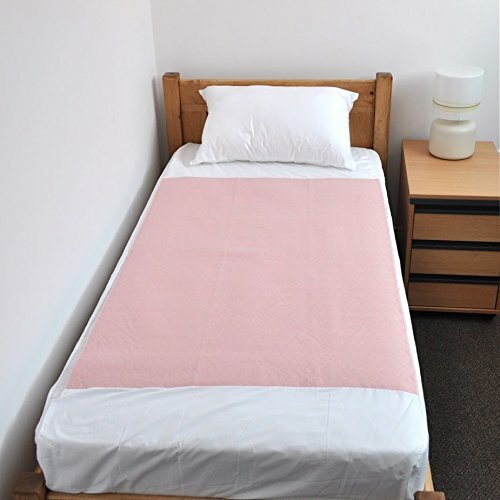 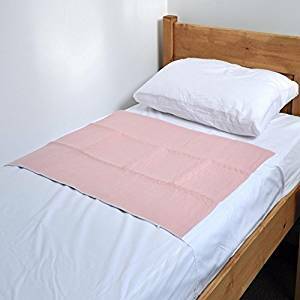 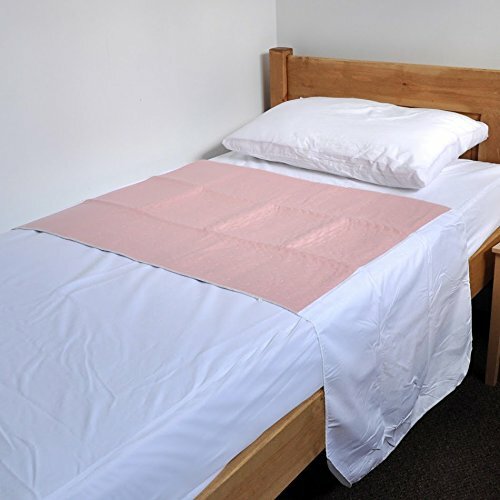 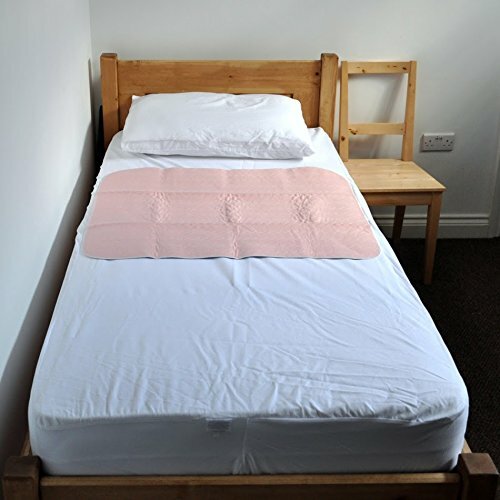 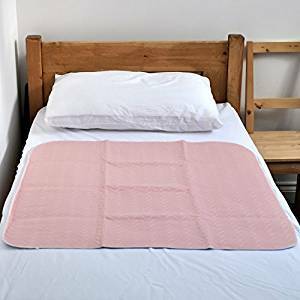 This quality washable bed protector from Comfortcare is warm, soft, comfortable and absorbent, and will keep the sleeper dry as well as reducing the need for bedding changes. 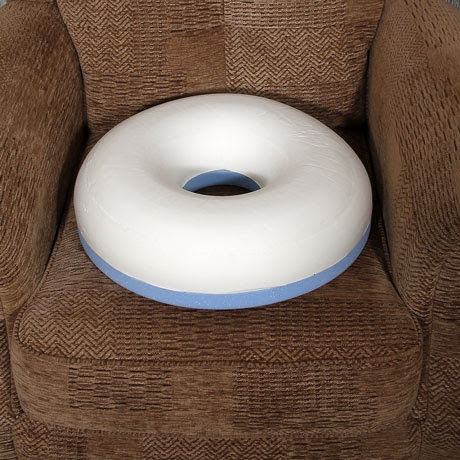 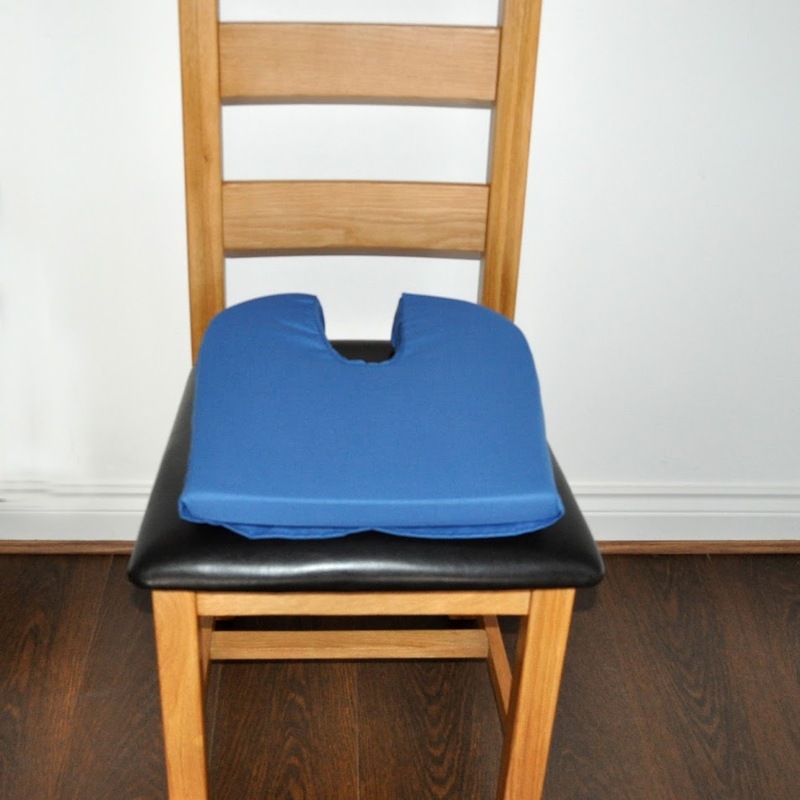 The Comfortcare Pad will also help prevent soreness and infection. 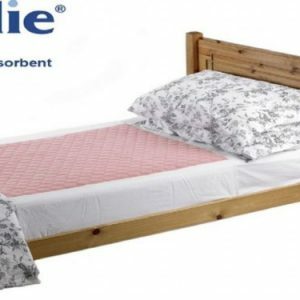 The absorbent soaker layer is complimented by a long life top surface, and a stay dry fluid proof barrier. 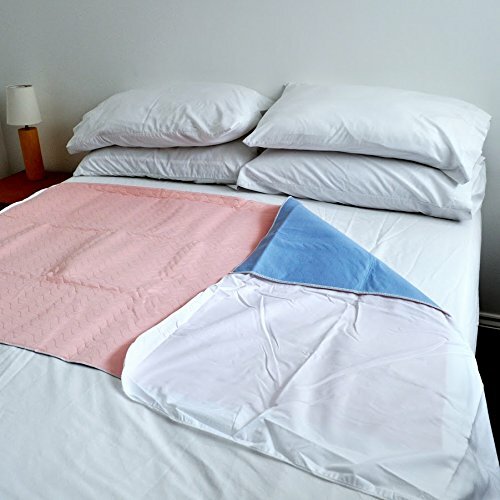 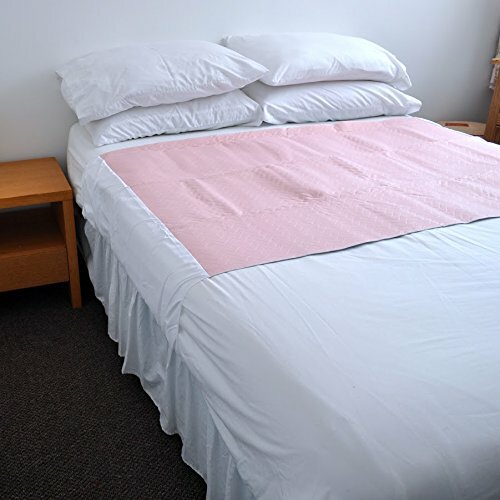 The bed pads are quilted with absorbent fibres for faster dispersal of liquid to aid comfort and drying.